The latest edition of prestigious Quacquarelli Symonds – QS Asia University Rankings 2019 by subject has been rolled out. 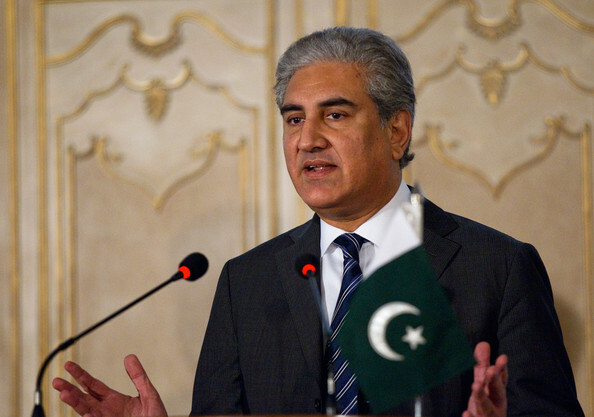 Various Pakistani universities have ranked in the QS subject areas of Engineering and Technology, Life Sciences and Medicine, Natural Sciences, Agriculture and Forestry, Business Management, Physics, Chemistry, and Mathematics. 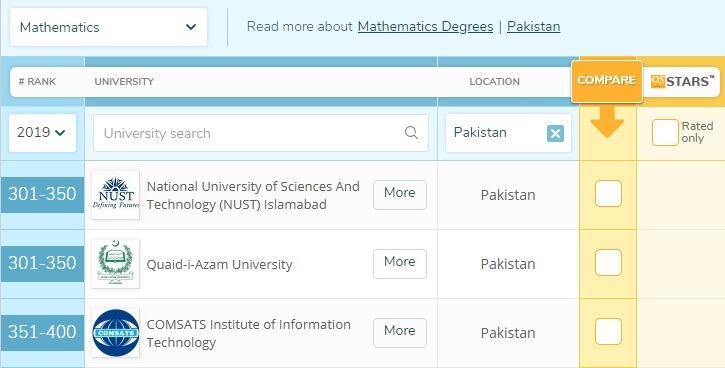 Below is the complete breakdown of Pakistani Universities and their rankings in relevant subjects. 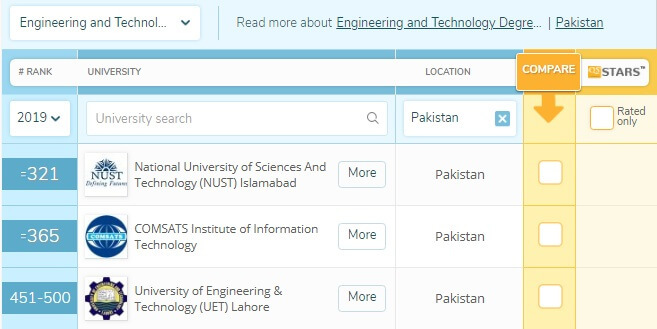 In the field of engineering and technology, only three Pakistani universities made it to the top 500. 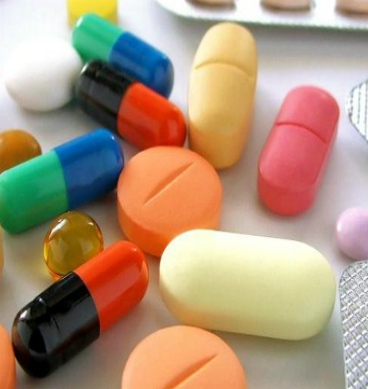 Quaid-e-Azam University has ranked in the band of 401-450. 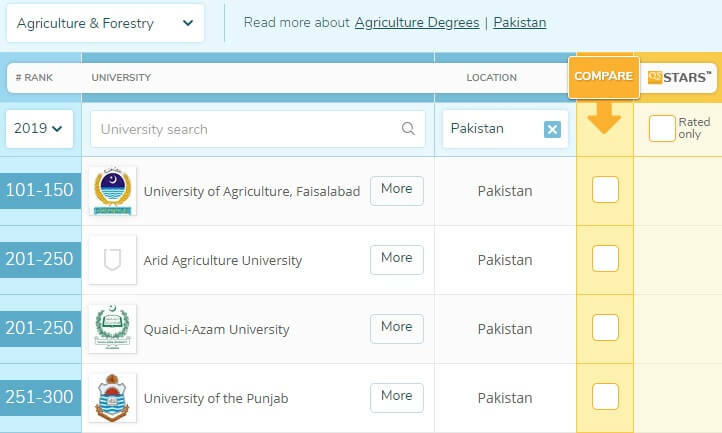 With the University of Agriculture, Faisalabad ranking in the band of 101-150, three more Pakistani universities have ranked in the top 300. Lahore University of Managemnt Sceines (LUMS) has ranked in the band of 301-350 while National University of Sciences and Technology (NUST) has ranked in the band of 401-450. 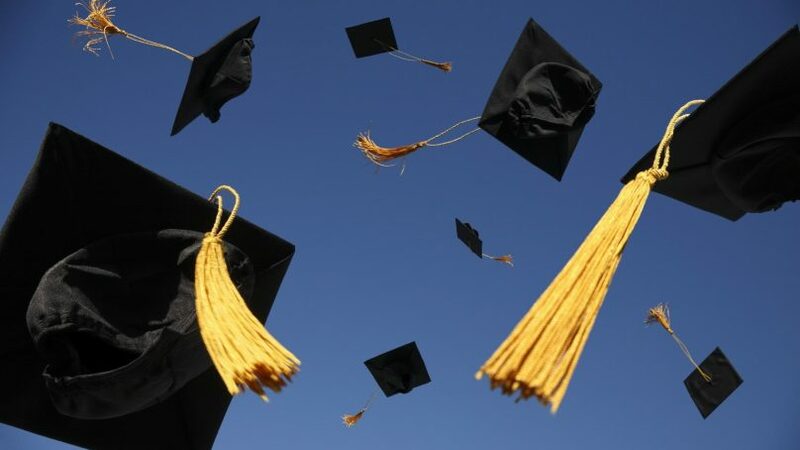 Five universities have made it to the top 500 in the subject of physics. 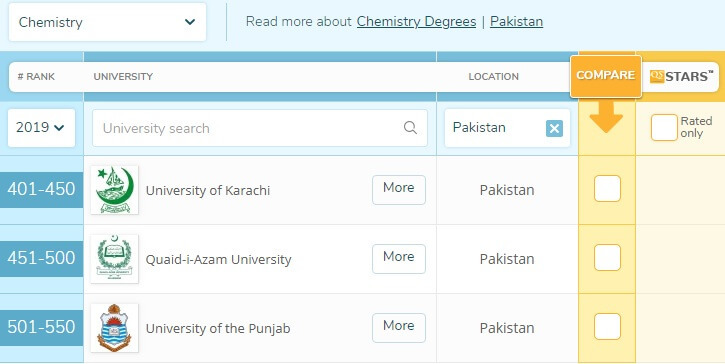 Three Universities i.e University of Karachi, Quaid-e-Azam University and the University of Punjab have made it to the rankings in the subject of chemistry. 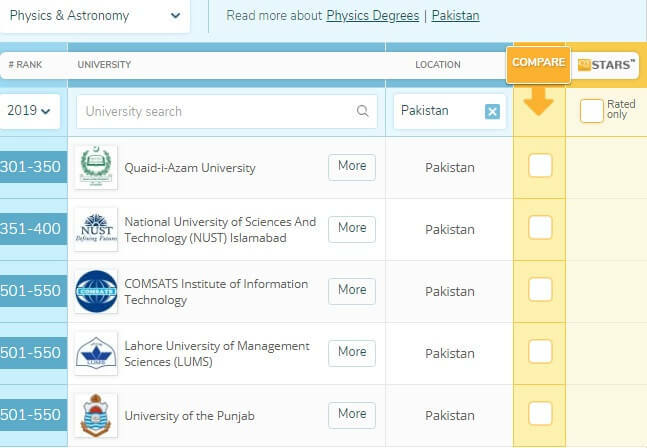 NUST, Quaid-e-Azam University and COMSATS Institute of Information and Technology have made it to the rankings. Released yesterday, “QS World University Rankings by Subject are based upon academic reputation, employer reputation, and research impact. The rankings oversee over 1,200 universities from 78 locations ranked in 48 academic subjects and five broad disciplinary tables.